Our tire supplier wants to empty their warehouse for incoming tires; time for a tire clearance sale! 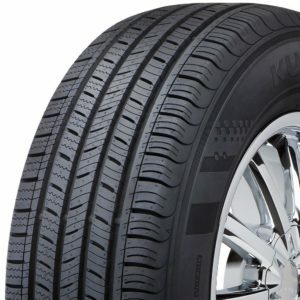 Listed below is some really great pricing on select tire sizes, including trailer and heavy truck tires. The tires listed are limited inventory, it’s while supplies last. Most important, it’s a great time to save yourself some cool cash on these hot tire deals! We proudly provide expert auto repair and tire service to Northwood, Strafford, Nottingham, Epsom, Barrington and Deerfield, New Hampshire.